Did you know that new drivers are more likely to be involved in a fatal crash simply due to inexperience? The CDC is a great resource for parents who want to encourage safe driving behavior in their teens. 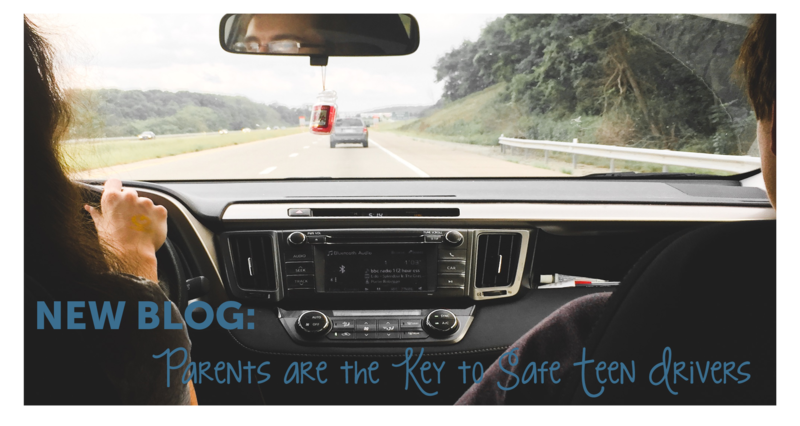 Teen driving may be a new territory for some parents, so use these resources to find articles on knowing the eight danger zones, creating a parent-teen driving agreement, and graduated driver licensing systems. You’re bound to find new and useful information and the best part is it only takes a few minutes. Check out these life-saving tools now!